FCW Are Introducing This Brand New Section To The Website. We have been manufacturing exhibition flight cases for a number of years but from January of this year the demand has increased to a new high. 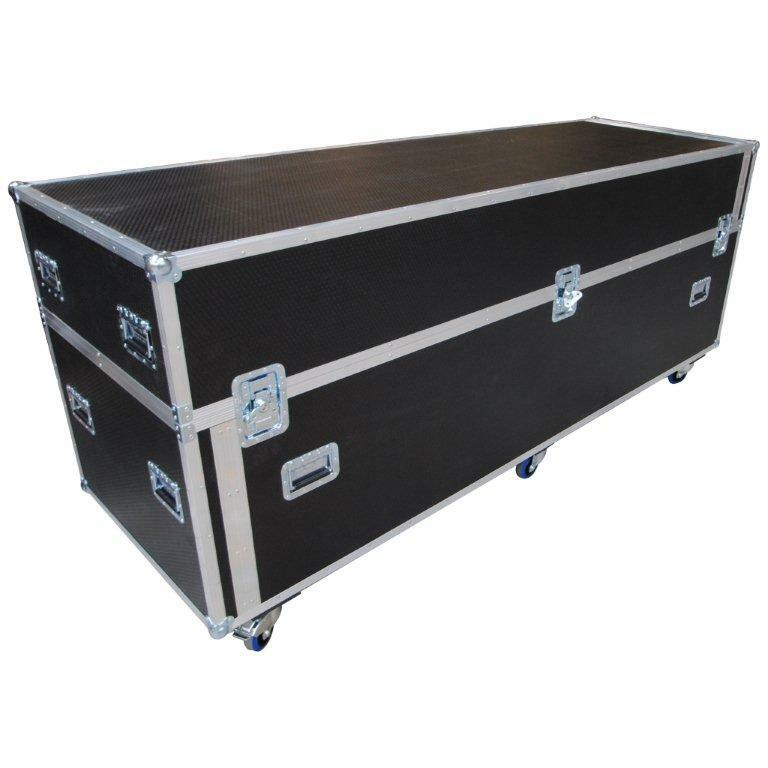 As a custom manufacture we can build flight cases to any specification. However what we realised with most exhibitions is that the flight case doesnt really need to change. We have set out 2 standard cases to allow for all different types of exhibition stands. The case will take your portable display panels, banner stands and anything else needed.